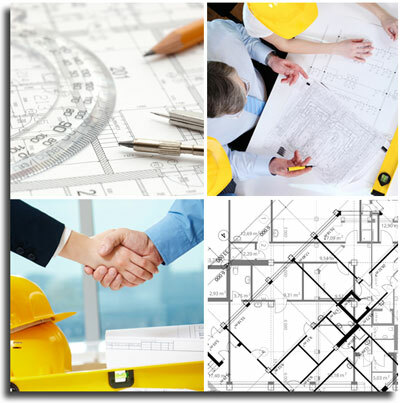 Property developers may find our Construction Site Feasibility Surveys. extremely useful. Japanese Knotweed will impact negatively on any planned development. A pre-purchase Feasibility Study will highlight the effect of knotweed on design, planning, costs and time scale. We will work harmoniously with your design and planning team ensuring that due consideration is given to Japanese Knotweed issues and ensuring that the planning application goes without a hitch. Our Japanese Knotweed pre-purchase feasibility studies will highlight the strengths and weakness of a proposed development site. We have been producing arboricultural reports and surveys for architects, property developers, land owners and local councils for over 30 years and have many, many delighted clients.